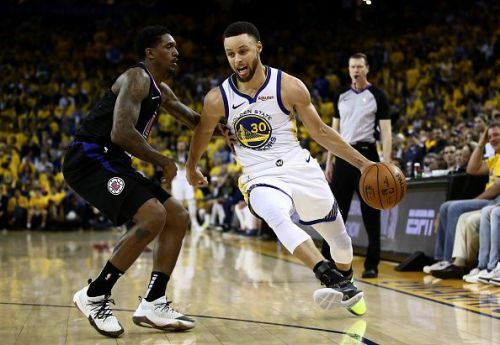 The Golden State Warriors cruised to a 121-104 victory against the Los Angeles Clippers in Game 1 of their first-round series in the 2019 NBA playoffs. Stephen Curry went off for a game-high 38 points on a red-hot 11-for-16 shooting performance. He also led both the sides in rebounds (15) and assists (7), and the Los Angeles Clippers had no answer for his brilliance. The focus now quickly shifts to Game 2 where the Warriors will be looking to emerge victorious before heading to LA, aiming for a sweep. The Warriors dismantled the Clippers in Game 1, without breaking a sweat. They dominated the opposition for all 48 minutes and never really looked uncomfortable. 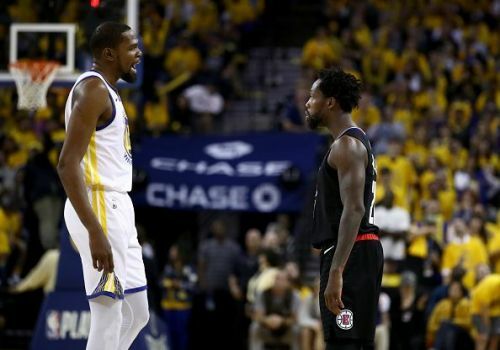 While Stephen Curry was definitely stellar, Kevin Durant was also in his element and scored 23 points before getting ejected following his altercation with Patrick Beverley. The Clippers guard was also ejected. The Dubs will enter this game as the favorites once again and the Clippers will need to do something really miraculous to defeat them. All five Clippers starters had a forgettable night in Game 1. Even though the bench responded remarkably well (Montrezl Harrell scored 26 points and Lou Williams scored 25 points), they just did not get enough support from the rest of the crew. While they looked decent on the defensive end, it was the offense that lacked discipline and that is something the Clippers need to work on in this series. 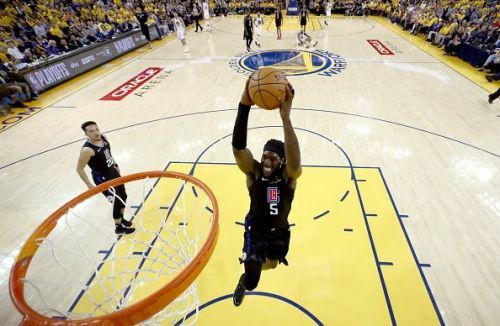 The Clippers might not be in a position to defeat the Warriors in a seven-game series right now, but they have the talent to extend it beyond 4 games. However, the Warriors, in their quest for a three-peat, will be looking to take care of business quickly and move on to the next round.